Hi! 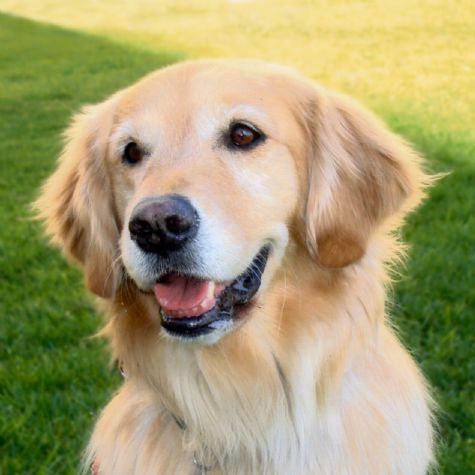 I'm Gracie, a Golden Retriever. I love to play with tennis balls and toys I can shake and wrap around my nose. I also love swimming in my pool and chasing birds and squirrels. But the activity I love most is doing therapy visits with the kids at CHLA and other places.